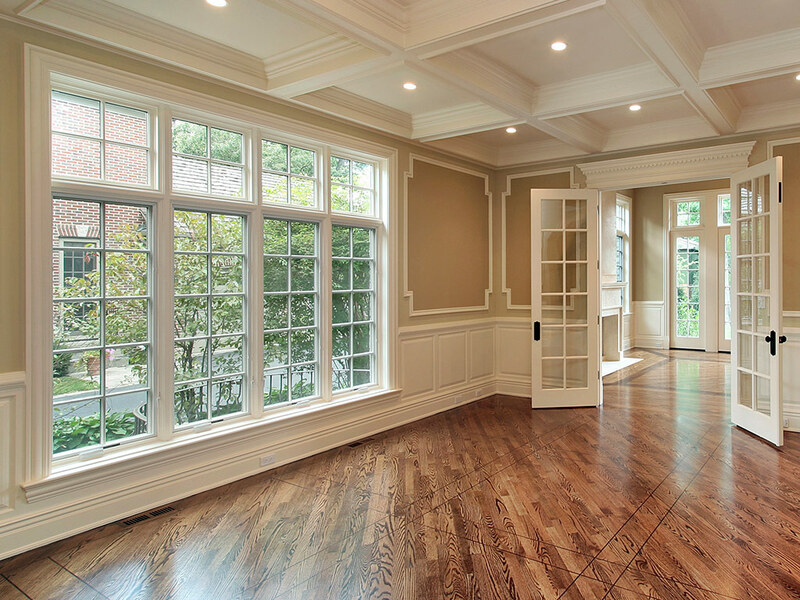 As you may know, homes in Nashville, TN, with double hung windows offer many luxuries not afforded by those with single hung, sliding, or casement windows. 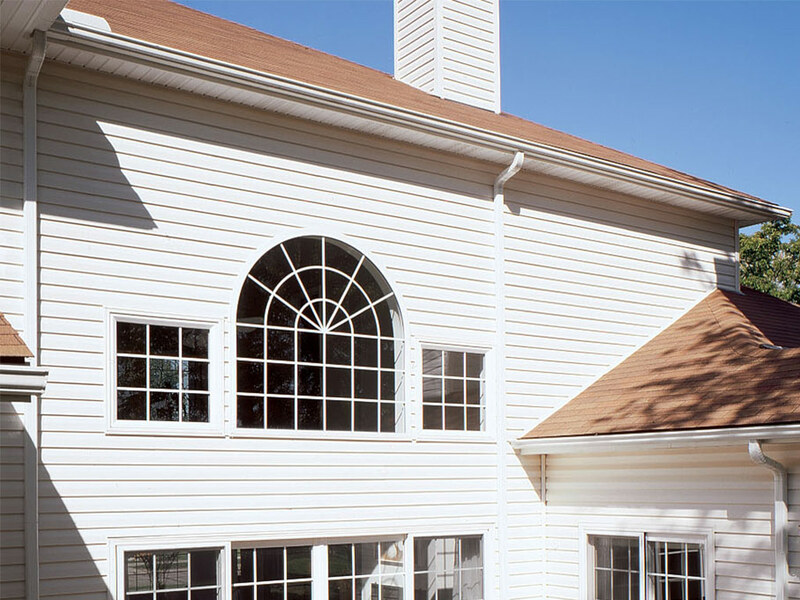 For one, opening the top and bottom sashes provides excellent ventilation since warm air can exit the home through the top sash and cool air can enter through the bottom sash. While this is certainly an impressive benefit, many of American Home Design’s customers are most intrigued by one advantage in particular, and that’s ease of maintenance. 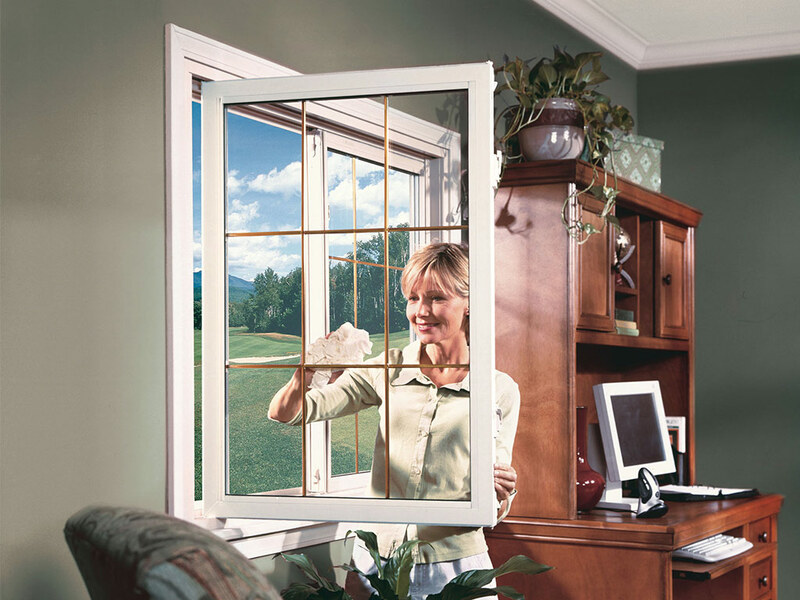 Which Window Solution is Right for You?Contact us today and our window specialists will help you find the perfect fit. Many of these same impressive features also come standard with Preservation’s other window offerings. 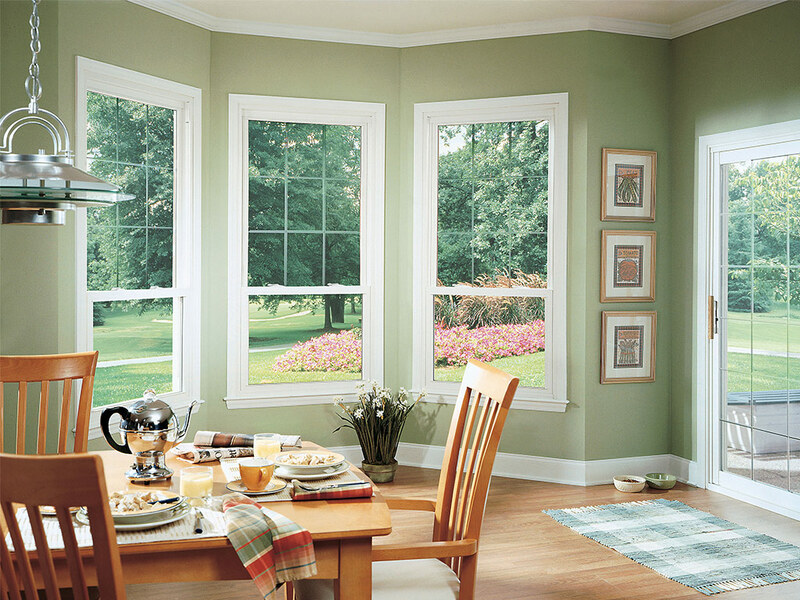 So, whether you’ve always dreamed of having casement windows in your kitchen, an awning window in your master bedroom, or double hung windows throughout the whole house, the Preservation windows from American Home Design can fulfill all of your practical needs. Another significant advantage to all of the Preservation replacement windows that we offer is that they are highly energy efficient. Many homeowners don’t realize how big of a problem it is to have old, leaky windows in the home. When conditioned or warmed air is able to easily escape the home, it puts a tremendous burden on the home’s HVAC system. As a result, the air conditioner or heater has to work extra hard to maintain a consistent, comfortable temperature throughout the house. This drives up heating and cooling costs and can also shorten the lifespan of the HVAC system. 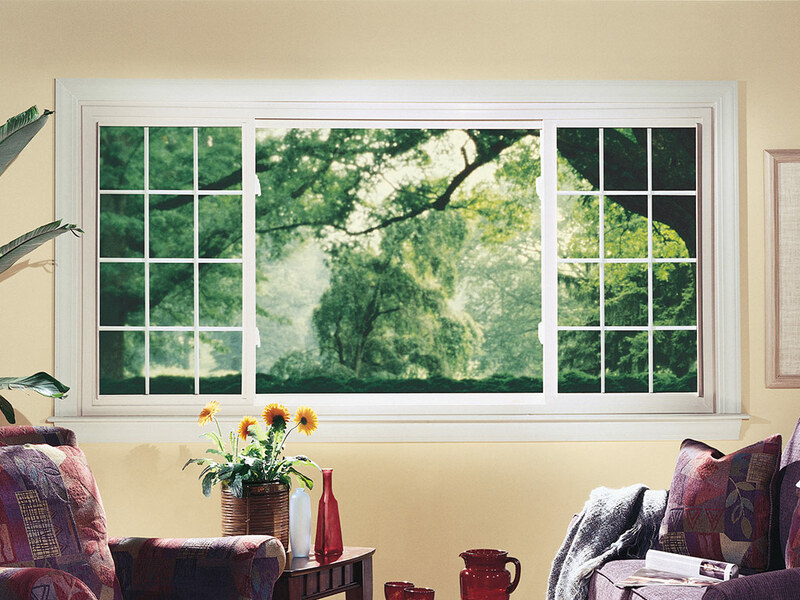 In this way, purchasing new, energy-efficient windows is an excellent investment. 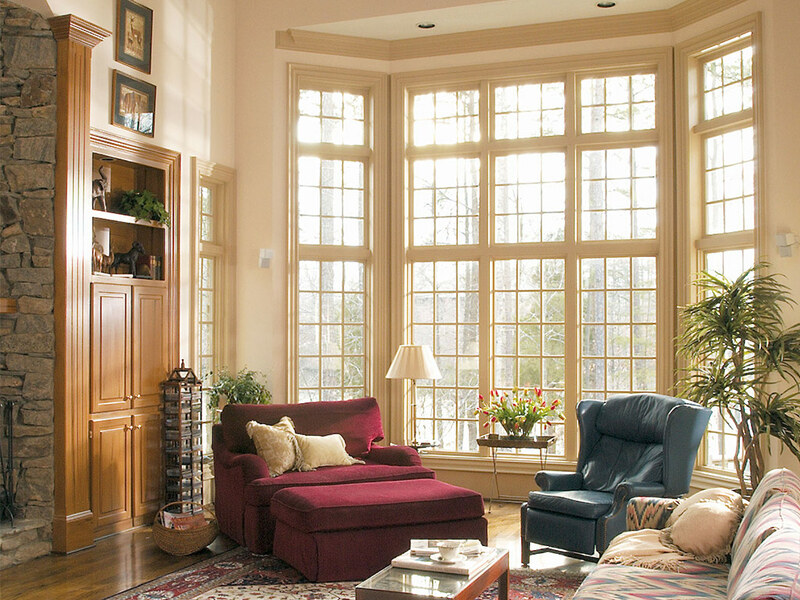 To learn more about the many advantages of installing double hung windows in your Nashville, TN, home and to schedule a complimentary consultation with our highly knowledgeable team, contact us today. Thank you so much American Home Design, you're the BEST!!!! After the work (Jacuzzi® walk-in bathtub) American Home Design did for me, I would never call anyone else. Member of the exclusive national Home Improvement Management Summit group (H.I.M.S. ), and winner of the esteemed ‘Legends of Home Improvement Award. Chosen for Remodeling Magazine’s Big 50 Award for the best home improvement companies in the United States. Qualified Remodeler Magazine consistently ranks American Home Design as Middle TN’s #1 Home Improvement Company. *Lifetime workmanship warranty on all bathroom installations have a limited service area. Please call 1-800-467-6100 for details of coverage area. 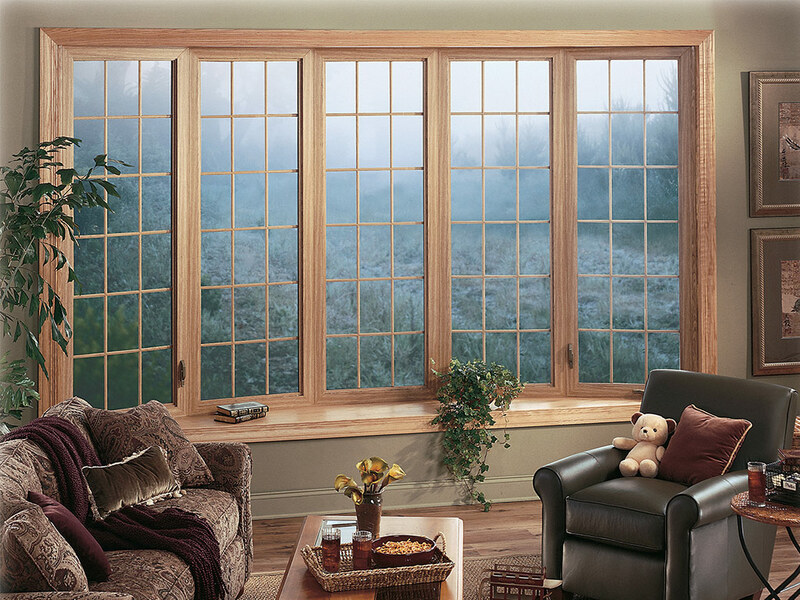 Our windows are energy efficient, durable, beautiful, and available in a variety of styles to suit any home’s design. 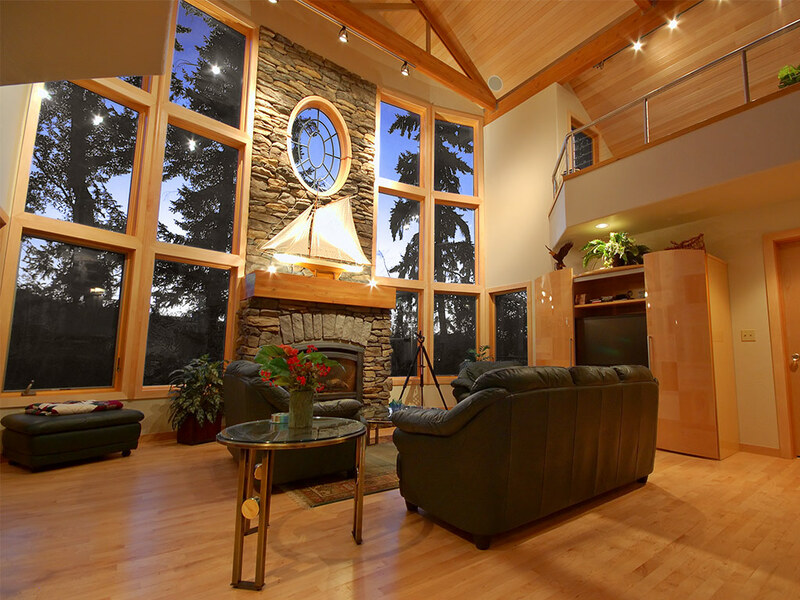 Windows from American Home Design will improve your home’s comfort, as well as its overall look, making them one of the smartest home improvement investments you can make. 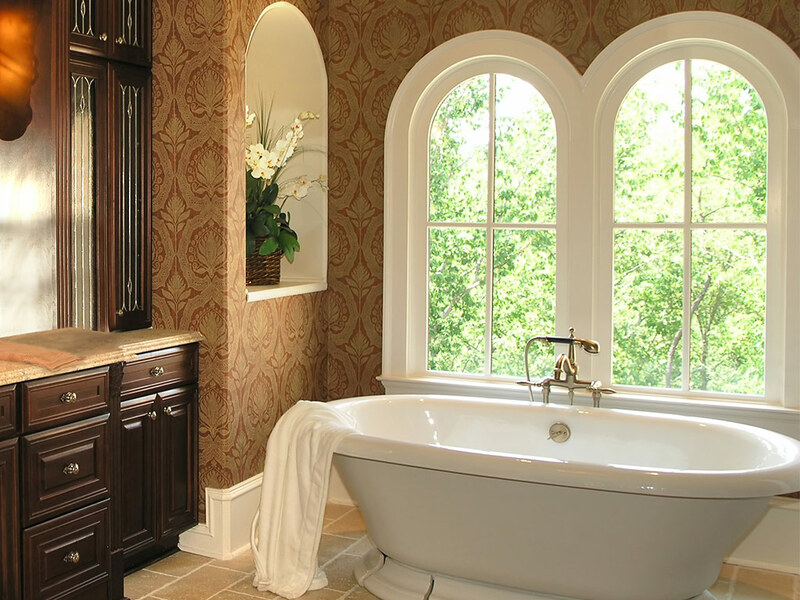 Our bathroom remodels will transform the look, comfort, and functionality of your bathing spaces. We have numerous options to choose from, all of which are easy to maintain and provide worry-free longevity. We have many different outdoor living structures available, from enclosures like screen rooms to shade structures like pergolas and awnings. American Home Design will enhance the entire look and feel of your property, making your home the envy of the neighborhood. If the water in your home contains hard minerals, leaves behind stains, or has an unpleasant taste or smell, a RainSoft system will make your water the highest quality it can be. American Home Design can perform a free in-home water test to show you exactly what’s in your water and recommend RainSoft systems to dramatically improve it.